Known as the Dark Horse City, Kanazawa sits on the west coast of Japan, about 200 kilometers west of Nagano. 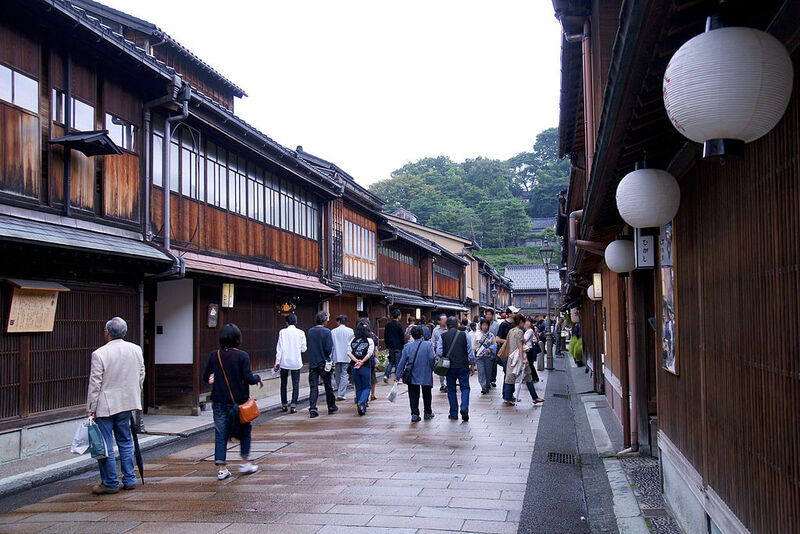 Though there is a major train station that brings large numbers of travelers through Kanazawa, many of those visitors are only in town for a few hours. But with both fresh sushi and traditional Japanese fare, and a variety of international options, it is well worth finding the time to eat. The Cottage doesn’t sound very Japanese. And it is, in fact, a distinct departure from regional cuisine. But maybe that is why so many people like it. Just as the name implies, The Cottage is cozy and inviting and serves up home style fare that is equally comforting. So, when you’ve had your fill of sushi, try The Cottage for classics like handmade pasta, pizzas, and hearty beef stew. They even make a layered vegetarian lasagna that is delicious. 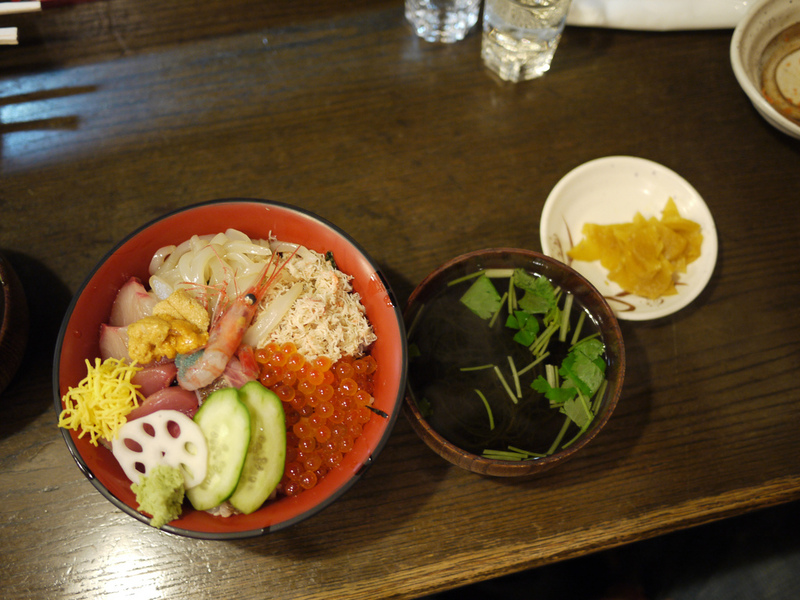 It’s an unexpected and pleasant surprise in Kanazawa’s restaurant scene. In the heart of the modest and traditional city of Kanazawa, a little slice of Seattle opened in 2014. Curio Espresso and Vintage Design is like a hip indie-style coffee shop that took a wrong turn and ended up in Japan. But, we’re glad they did. The restaurant brings the best of western independent coffee shops to the east, with good food, great service, and, most importantly, excellent coffee. Along with fresh bakery treats and homemade banana bread, customers rave about the pulled pork sandwich. And if it is too late in the day for coffee, order a glass of cold IPA instead. Fuwari offers a more traditional, regional menu but mixes it up with new, fresh ideas and ingredients. It’s difficult to find a bad review of this place, as everyone seems to be raving about it. Order a classic sashimi plate, with its clean flavors and presentation. Then follow it with warm prawn croquettes and tender grilled beef. Just to warn you, Fuwari has deservingly made a name for itself in the area and can be quite busy. Think about making a reservation. Itaru Honten has been in business for a number of years and has become known as one of the best restaurants in the city. However, it maintains a service-based attitude and an atmosphere that is welcoming. All of the seafood is incredibly fresh, coming from local waters. The sushi makes a great first plate, and then maybe choose a grilled catch-of-the-day fish plate. If you’re feeling like soup, try the pork and vegetable stew. Whichever you choose, be sure to wash it down with a glass of sake. The restaurant offers an impressive variety, with many being locally produced. Morimori Sushi has a carousel system that delivers a large selection of sushi plates to its guests, but unlike those other restaurants, you know that you are getting great quality. Instead of items sitting on a conveyor belt for some time and going round and round, each guest orders their plates from an iPad at the table, and it is made fresh to order. The playful presentation style at Morimori Sushi provides a vibe that is casual, comfortable, and open. Both restaurateurs and regular consumers flock to the Omicho Market for fresh produce and seafood. The day’s wares come in from the night’s fishing boats and are sold within hours of leaving the water. 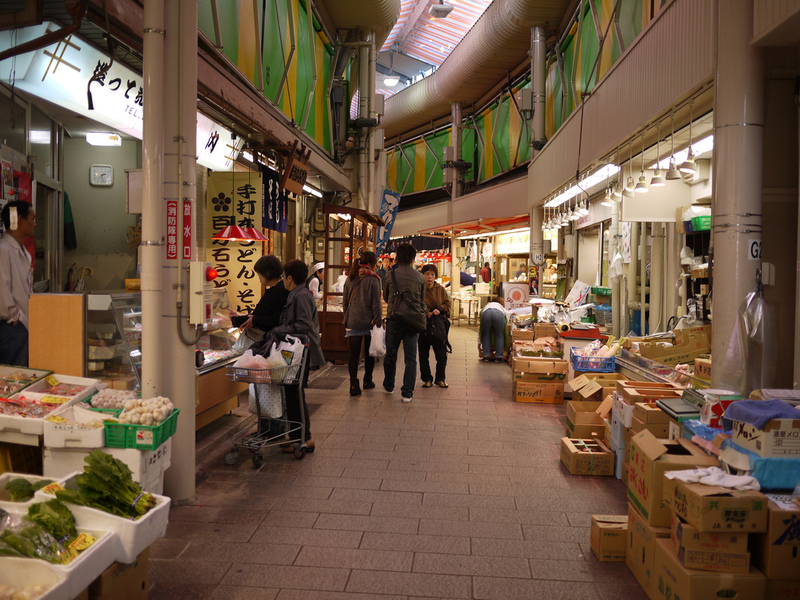 But this market goes far beyond just selling the ingredients, it is also a great place to get a meal while you peruse the merchandise. Try fresh fruit and vegetables, locally grown and freshly harvested, while you pick a main dish. You’ll be able to find broiled eel and scallops, grilled prawns, and raw oysters. It’s a great way to sample a bit of both the local cuisine and the local culture. A meal at Otomezushi is truly an experience. The restaurant, though unassuming on the outside, is a true gem in Kanazawa. And after having been in business for over 50 years, it stills attracts busy crowds due to its high-quality and master sushi chefs. Upon entering, guests walk through a lush zen garden, setting the tone for an experience that is both refined and relaxing. The dining area is small: only seating ten guests, so a reservation is absolutely required. All that is on the menu is sushi and sashimi, but all of it is perfectly prepared and presented. 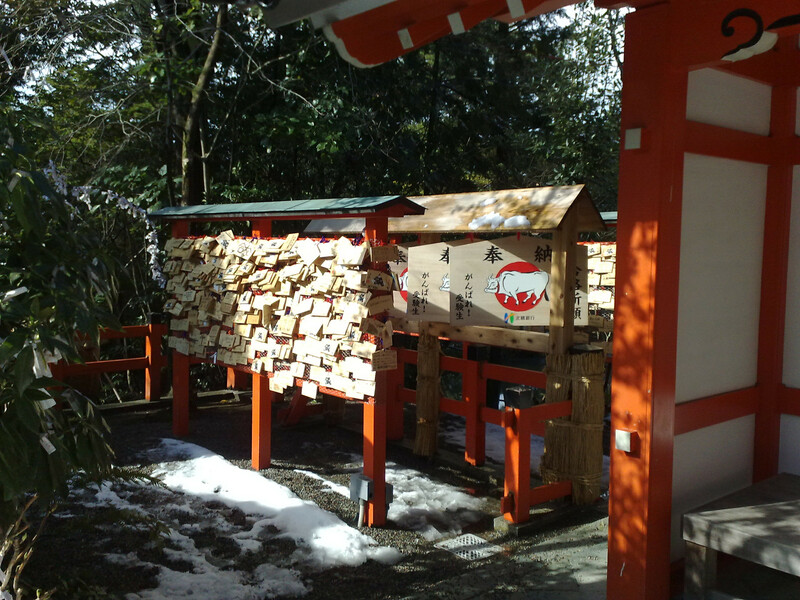 The entrance to Otomezushi is kind of tucked away, back from the street, but you will be rewarded for your searching efforts. For something a little bit more laid back and less Japanese, try Spice Box. The Sri Lankan owners have brought the rich, warm flavors of India to Kanazawa. Hearty curry dishes like chicken korma, coconut prawn, and dal are the stars of the menu, as are the crepe-like filled dosas. And whatever you order, you must get a side of the naan. The soft, chewy flatbread is made fresh every day and served piping hot. Sushi Ippei is definitely worth a visit. It is not the elegant, high-end sushi restaurant that you will find elsewhere, but the staff and atmosphere are friendly, accommodating, and relaxed. It’s a great place for good sushi on a budget. Sushi plating is always as much a feast for the eyes as it is for the stomach, and Sushi Ippei is no exception. The restaurant serves classic rolls with ingredients that you know and love, and it always looks and tastes great. It’s a wonderful spot for a low-key evening meal. Kanazawa Station has been a bustling hub of local and regional travel for over a hundred years. The train station plays host to hundreds of thousands of people a year, those coming to Kanazawa, and those just passing through. In general, train stations aren’t known for having access to great food. Luckily, this is one exception. 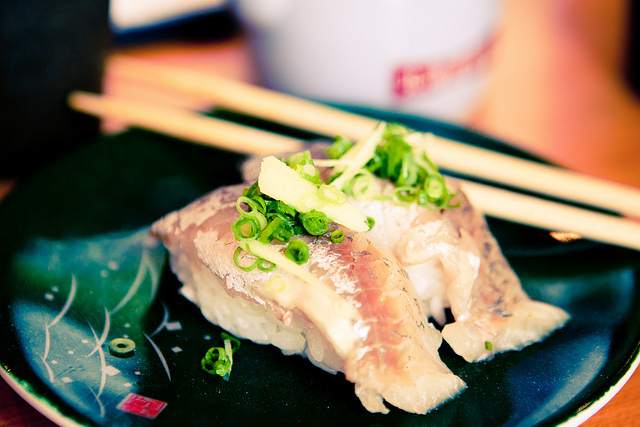 Sushitama delivers fresh seafood and sushi to hungry travelers in a comfortable environment. The restaurant has an open kitchen design so you can watch your meal being prepared. Once you try it, though, you may just re-route your plans to stay a bit longer.